This book tells the story of Irish Horse Fairs beginning 3,000 years ago with The Great Fair at the Triennial Conference on the Hill of Tara in 1200BC. 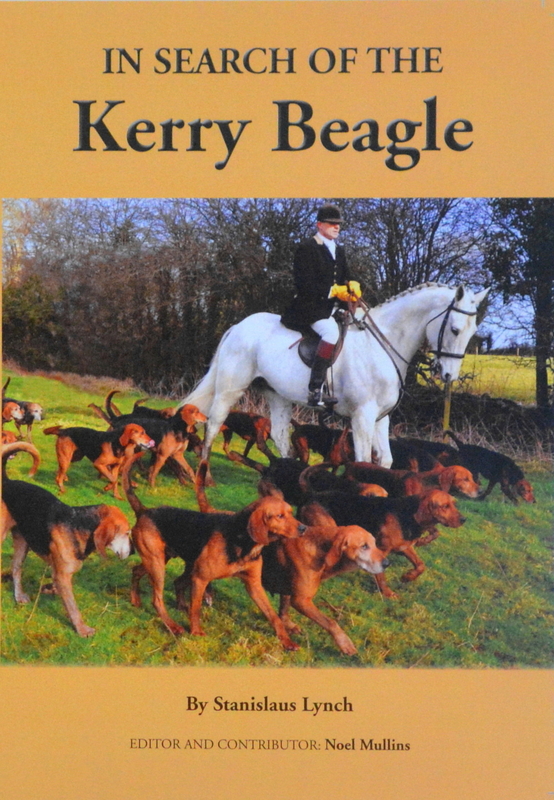 It is brought to life by over 300 of the Author’s Photos, and covers the author’s personal memories as a child growing up in County Galway of Ballinasloe Fair, and in recent years attending Cahermee, Smithfield, Barthlemy, Aughrim, Banagher, Maam Cross, and Spancil Hill still held today in towns around Ireland. 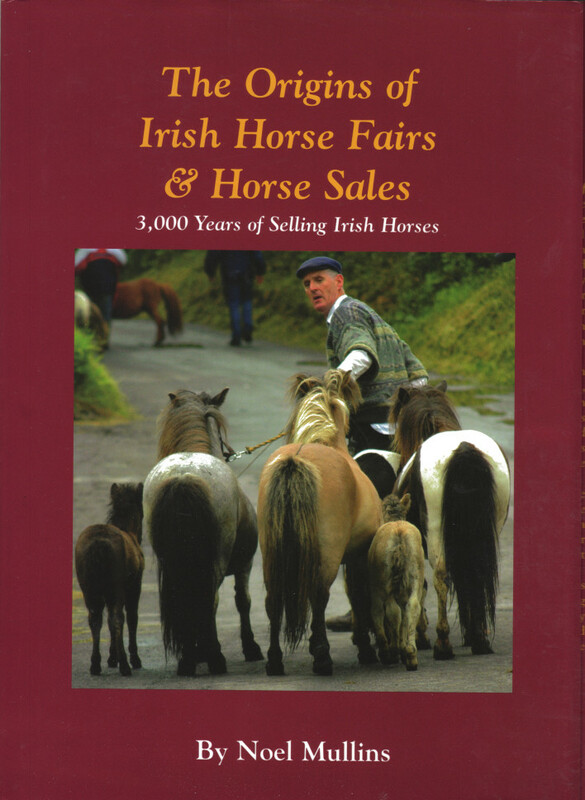 But he also gives a fascinating background of many other horse fairs, The Auld Lammas Fair, Puck, Muff, Dunmanway, Donnybrook, Drogheda, and Tallow. 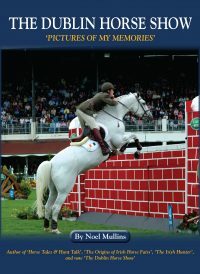 Other locations in Ireland that horses change hands are also included such as, Tallersalls, Goffs, Cavan, Goresbridge, Baltinglass, Clifden, as well as the Dublin Horse Show, Balmoral and Millstreet. 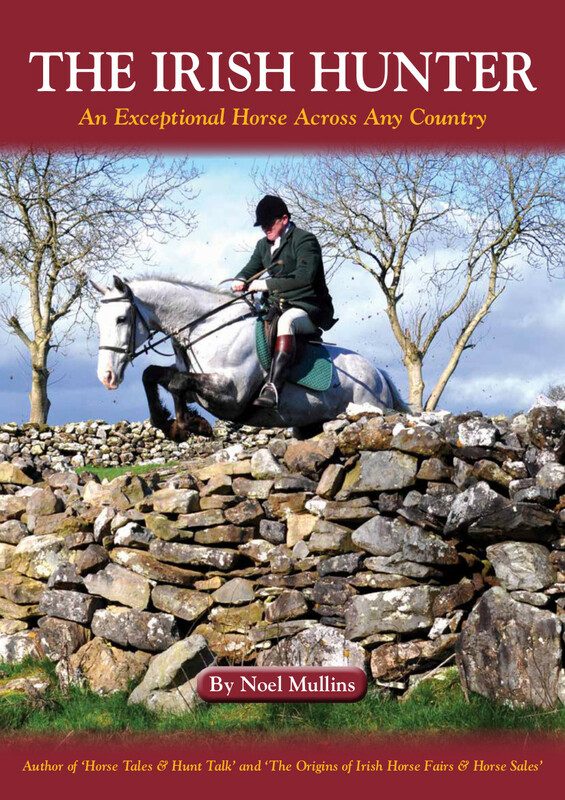 It explains how horse fairs became a familiar feature in the Irish countryside down through the years from the early monastic settlements, the Viking occupation, and during Norman times up to the present day. It refers to the vast numbers of horses that were purchased at Irish Horse Fairs as War Horses for the Crimean War, the Boer Wars, and The Great War of 1914-18, and how many of the world leaders were mounted in battle on Irish horses such as the Emperor Napoleon’s Marengo, and the Duke of Wellington’s Copenhagen. These pairings faced each other at the Battle of Waterloo. 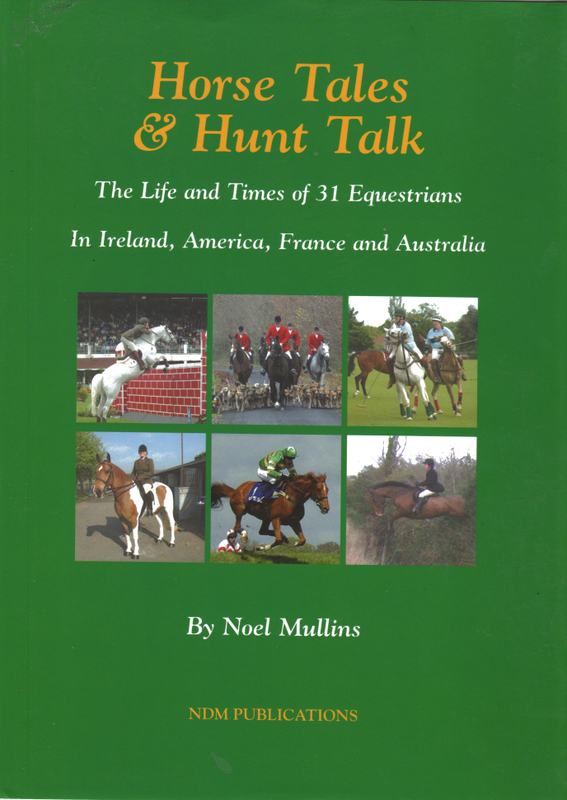 The reader is also introduced to the traditional breeds of Irish horse, including possibly one of the most influential, the Irish Hobby, now extinct, and its influence on the speed of the modern Thoroughbred, and the American Quarter Horse. There is an interesting insight into the significance of Fairs Charters, Fairs Almanacs, the Market Cross, the Travelling Community and examples of their language Cant, Hiring Fairs, Side Shows, and the role of the Dealer, Drover, Tangler, Blocker, Halterman, Farrier, and Saddler. He also enlightens the reader on traditional Methods of Examining Horses for soundness, Toll Collectors, Currency, Weights & Measures, and the influence of the Railway Network, and the advent of Motor Cars, Trucks and Tractors in the decline in demand for work horses. The Hill of Tara, Newgrange, the Army Equitation School, Garda (Irish Police) Mounted Unit, Horse Sport Ireland, Railways, Fairs Side Shows, Horse Ploughing, Steam Tractor & Modern Farming Machinery.